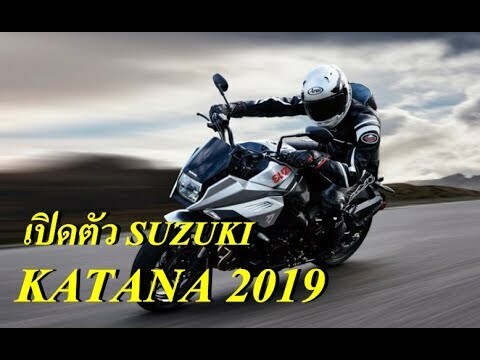 SUZUKI KATANA – INTERMOT : Suzuki have revealed their big, new, retro bruiser, the GSX-S1000-based Katana, will cost 11,399 once it arrives in dealers in late April. 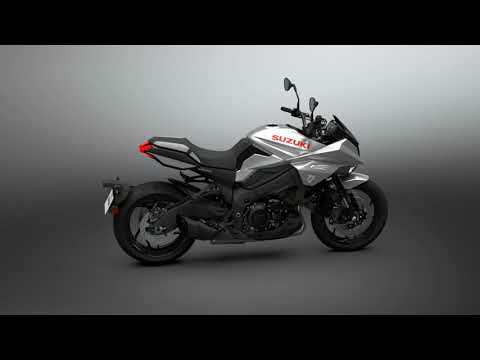 We’ve already ridden it upon the launch, and now we’re looking take up to one joining the MCN Fleet in a few months. 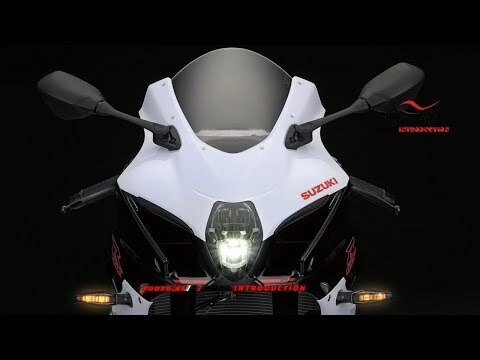 Born in 1981, the indigenous Suzuki Katana became an instant legend (lets action the watered-down 600cc blobs of the 90s didnt happen) for its iconic styling and for its outstanding performance. In a way, no as soon as Suzuki superbike model ever conquered the hearts of the enthusiasts as much as the Katana did, to the point that it yet enjoys a special place in our memories. 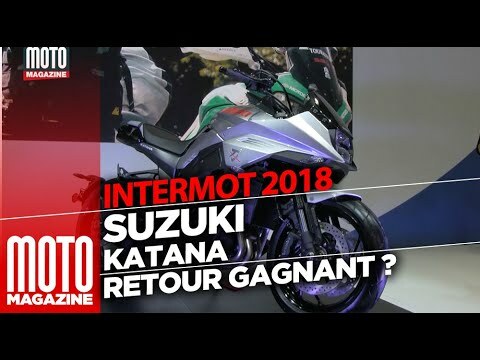 Now Suzuki brings the post back up and does it later than a model that promises to respond skillfully to the expectations of todays discerning motorcycling market.